Shock-protected miniature alligator clip. Clamping range up to 6 mm bolt diameter. 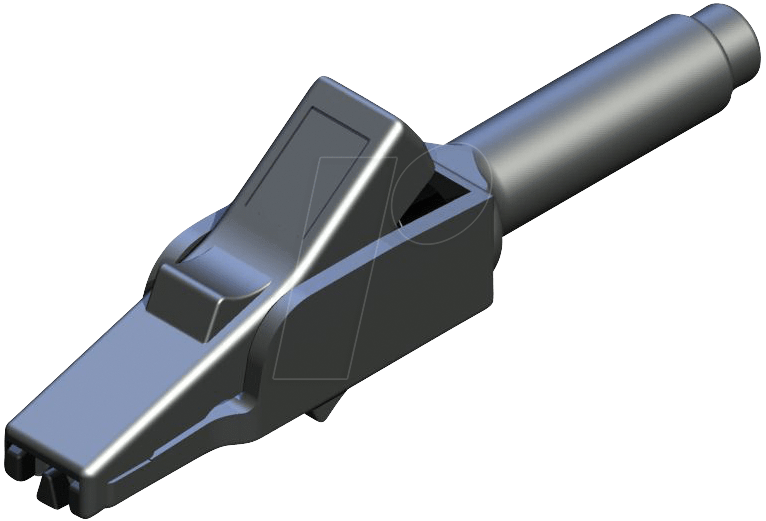 The flat part of the clamping jaws allow a contact-safe clamping of thin wires. • Rated voltage: 300 V AC.